We love living in Hillsboro – the lure of downtown Portland isn't far and our favorite Oregon Coast destination or skiing on Mount Hood is within easy reach. Living the Pacific Northwest lifestyle means we work hard and play hard. As a locally owned and operated storage company, we understand the unique storage needs of our customers. Our friendly and knowledgeable storage managers are here to exceed your expectations and offer you the most economical storage solution available. 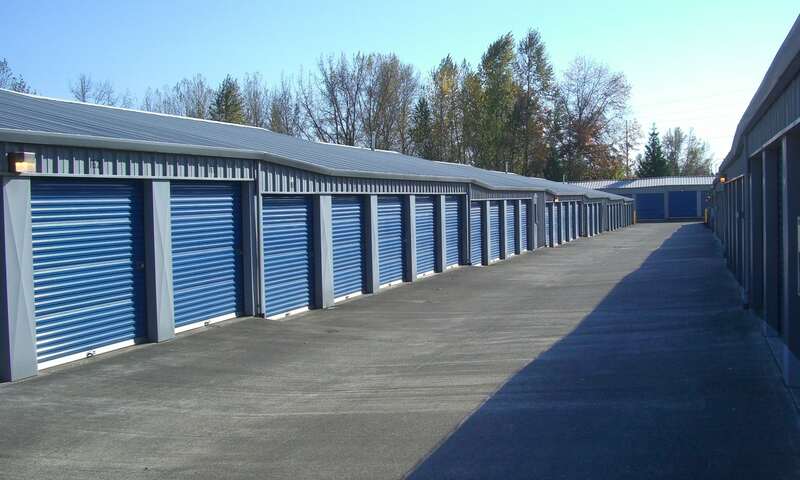 We know you have options when it comes to storage units for rent in the greater Portland area. As a Cornelius Pass Self Storage customer, you will enjoy ground level access, wide driveways, and a clean secure self-storage environment. We make moving in and out of your storage unit as easy as possible. We also offer a wide range of unit sizes and heated units that will help keep your valuables safe from extreme weather conditions. When you add in our easy payment options and our convenient location on US-26W, it is no wonder why residents and business owners in the Hillsboro area, including Cornelius and Beaverton, choose us as their first choice for self-storage. Whether you are a business owner looking to organize extra inventory or need a place to store seasonal toys, gear, clothing, or decorations, our experienced team of professional storage managers are here to help. We strive to make sure all of our customers are 100% satisfied with our level of customer service and look forward to helping you identify the right storage solution to meet your needs.